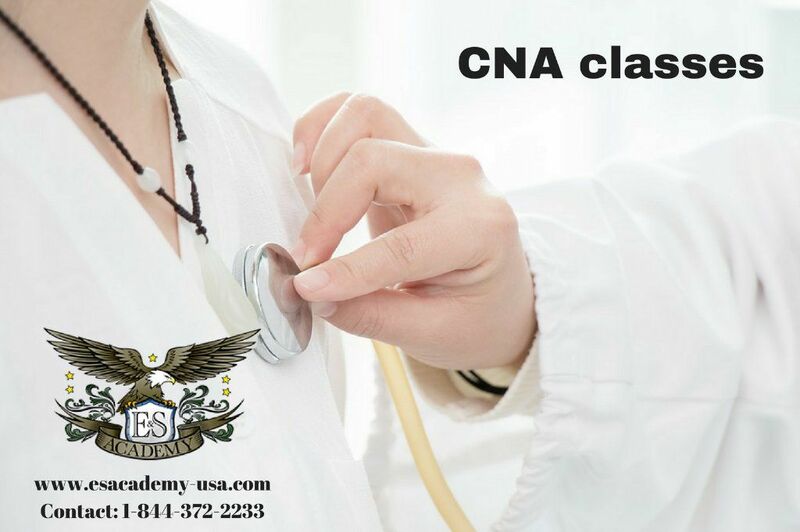 Get a Job in CNA in as little as 90 hours! Register to receive to your certificate today! Get Certified As an EKG in Just 4 Weeks! Get CPR Certified in Just 4 Hours! CHHA Classes Available As Soon As Next Week! Sign Up Now! Phlebotomy Technician Classes Available Soon! Limited Spots Left! Register Now! CHHA Training in 4 weeks!